​Fast T's Auto Engine Diagnostic & Automotive Repair Services! 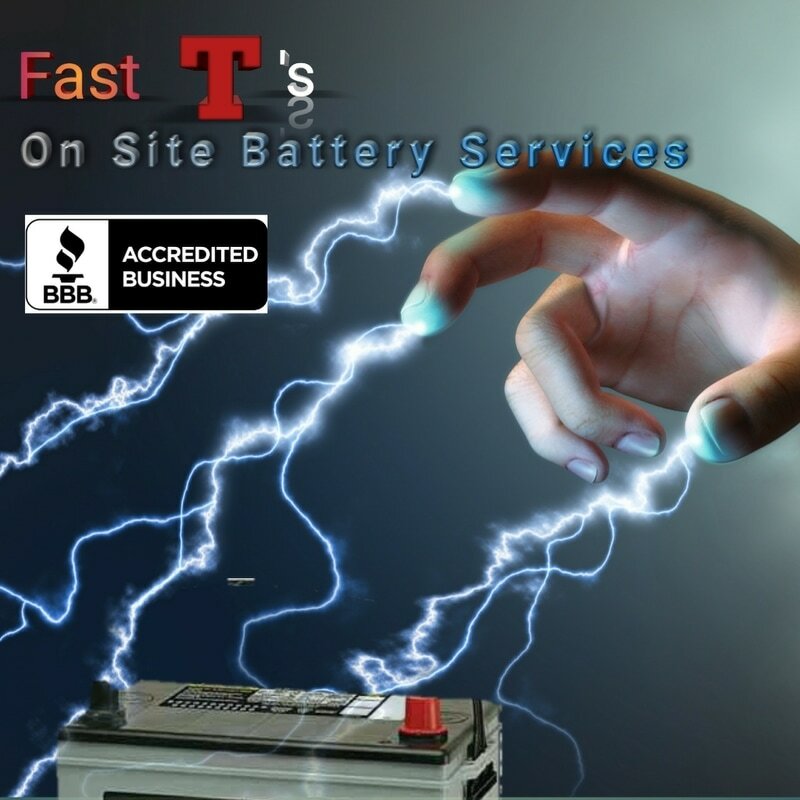 Harness the affordability of Fast T's Mobile Battery Jumpstart And Replacement Service! 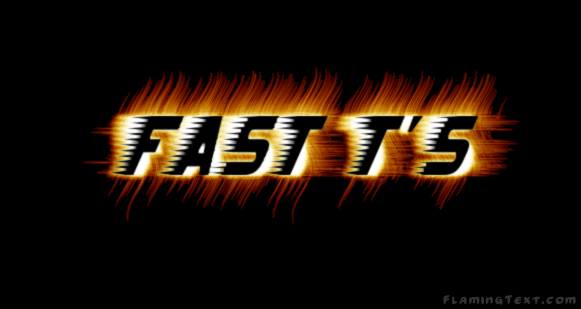 Fast T's Will professionally unlock your locked car, truck, or semi, we will change your light car or truck tire, replace your battery or jumpstart your car, bring you gas, bring you air, perform light auto repair/computer diagnostic, parts pick up/Installation, do it yourself help, arrange to have you towed, set up an appointment to make and program new keys by an insured and bonded locksmith, & MUCH MORE! 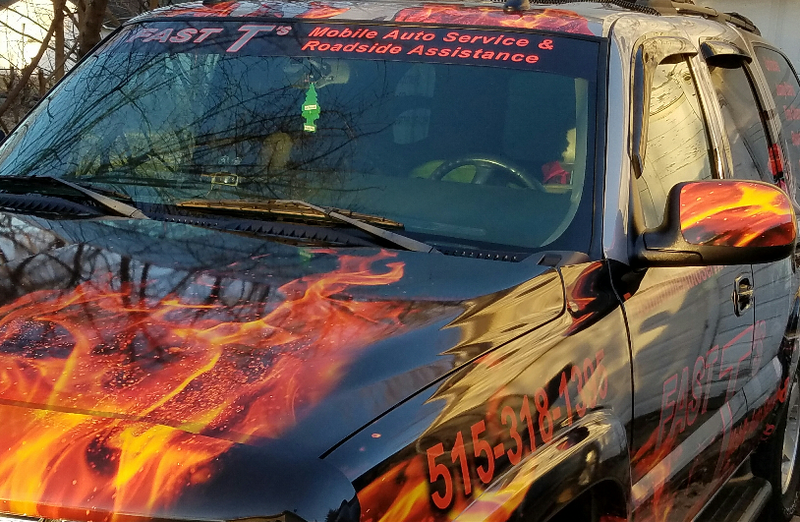 Fast T's Mobile Auto Service Of West Des Moines, IA. Serves All Surrounding Communities In Central Iowa Including But Not Limited To~ Des Moines, IA. Adel, IA Ankeny, IA. Altoona, IA. Pleasant Hill, IA. Waukee, IA. Norwalk, IA. Urbandale, IA. Clive, IA. Johnston IA, Grimes IA, Windsor Heights, IA. Beaverdale, IA. & MORE! "Put Your Mind At Ease" With Fast T's Affordability"